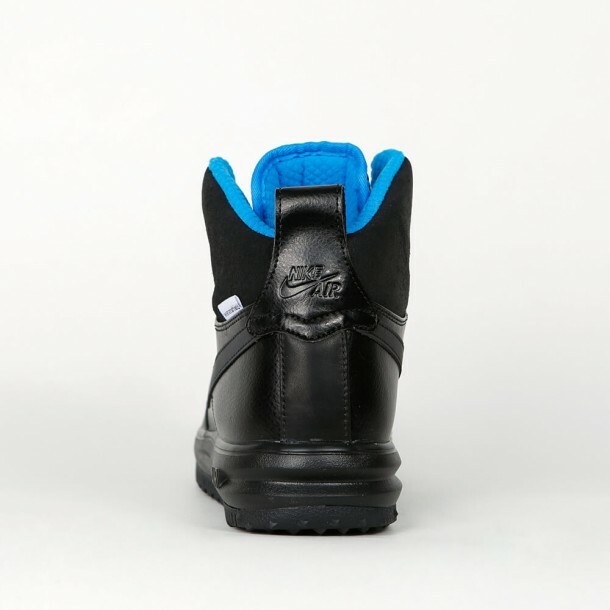 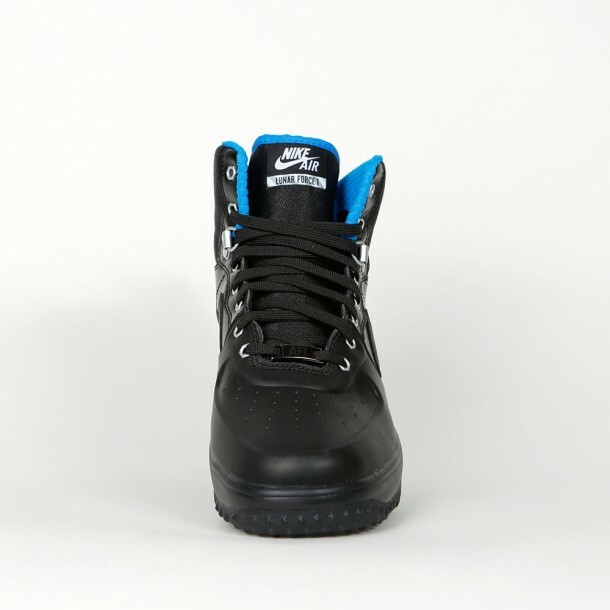 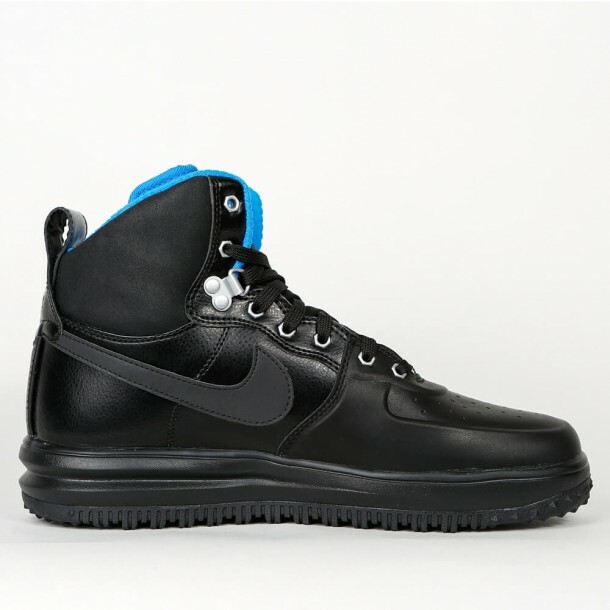 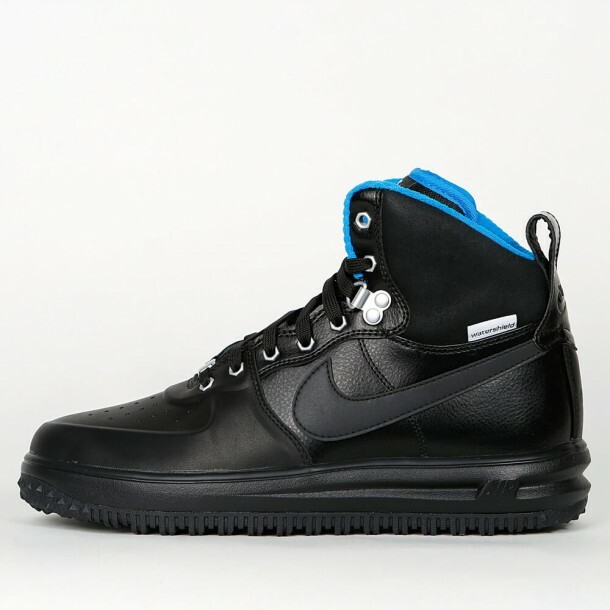 The Nike Lunar Force 1 SneakerBoot has a lot to offer especially during the cold winter season. 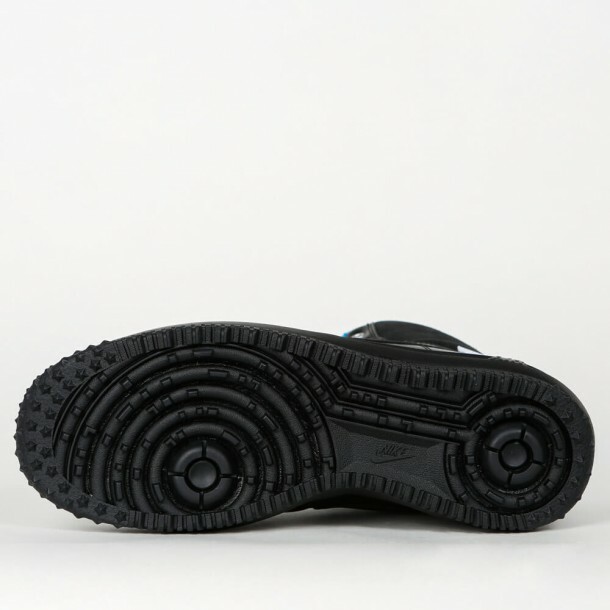 The Water-resistant upper helps you to keep your feet dry in wet weather. Furthermore the rubber outsole with its aggressive lug pattern enables a longer durability and enhanced traction.